audio file in your favorite device to get musical notes. Then share the captured music with your team any time. StringApps provides most unique, easy and fun apps for learning music. Use SheetMusic app to get notes for your song. 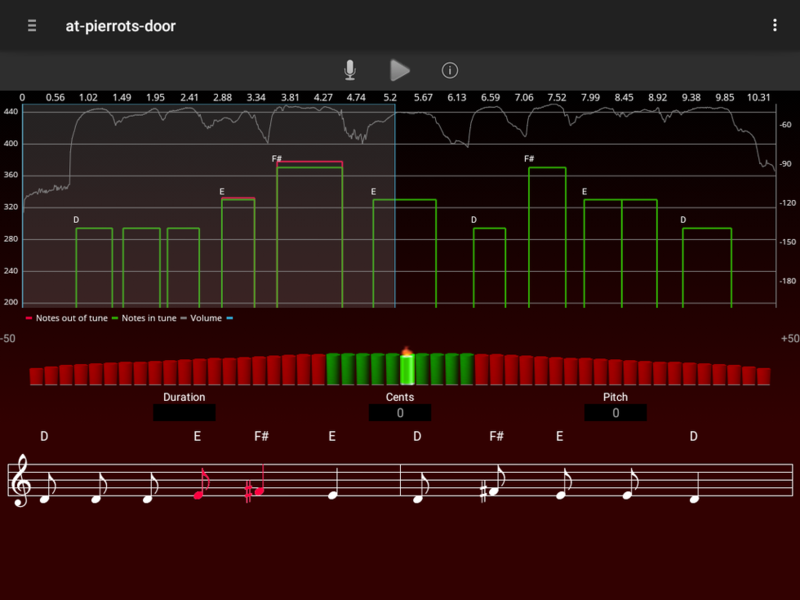 While you play the music, let CaptureMusicNotes app capture your music and generate musical notes. Use CaptureMusicNotes app to share your music with your team. It also provides your guidance on how you played the music. 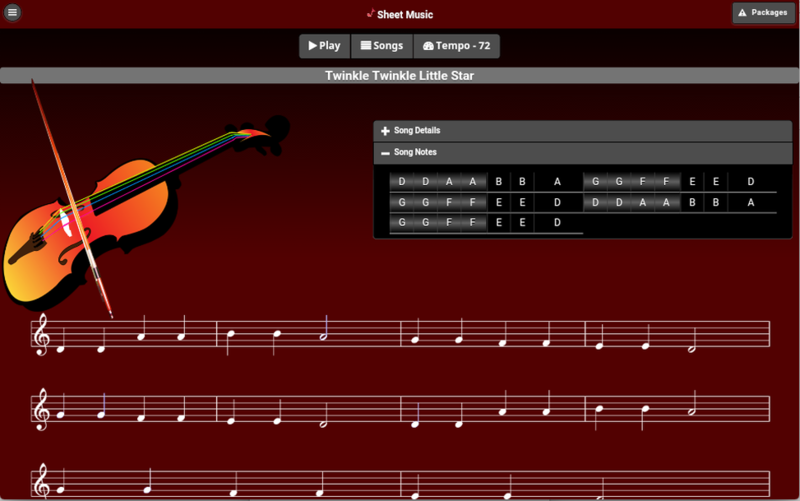 StringApps's Sheet Music shows the musical notes in musical notation and also plays the song. 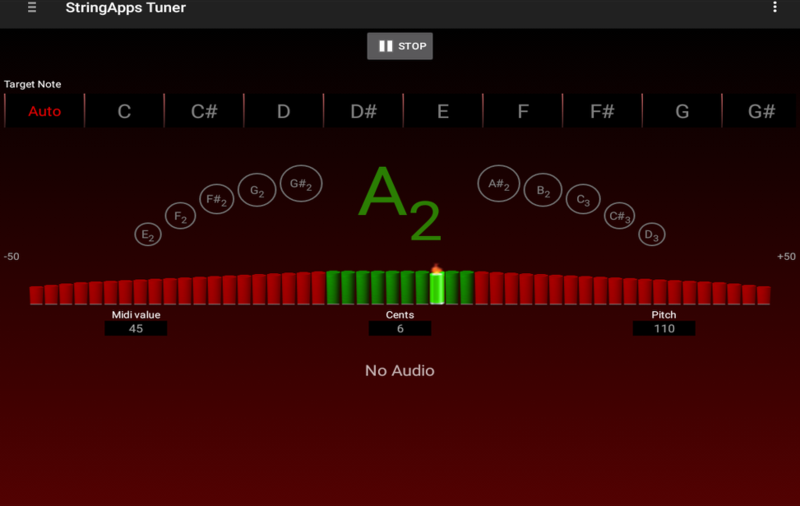 StringApps's high precision chromatic Tuner, even beginners can tune their music instruments or human voice. 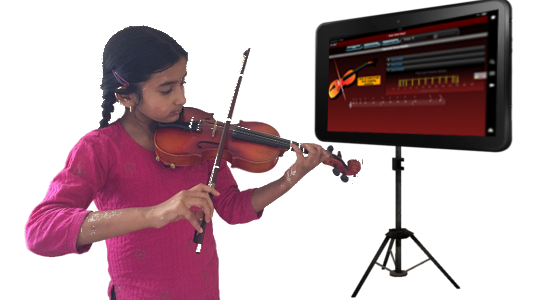 The revolutionary StringApps's CaptureMusicalNotes helps you capture musical notes for a song played by any instrument and share it with your team. While playing the song use CaptureMusic Notes app to capture the song and convert it into SheetMusic. StringApps is the best application for providing instant recommendation and notes. This helped accelerate the music learning. Kudos to the team who developed this. I highly recommend this for music learners.